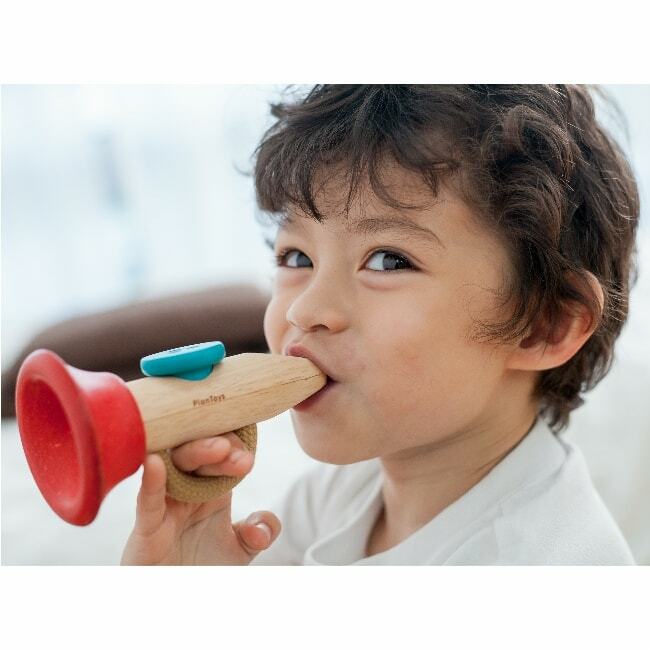 Start those musical dreams early with the Plan Toys Kazoo! 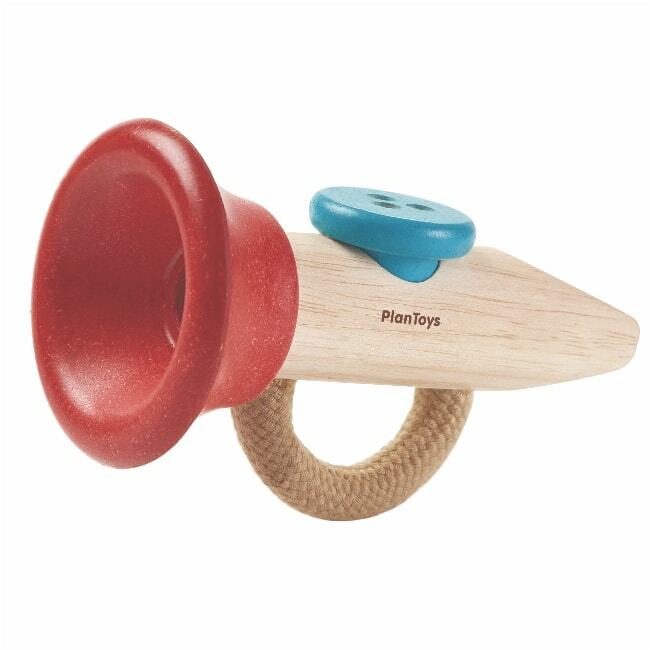 Your child will love making endless funny sounds and noises with this tiny little trumpet, learning how to follow tunes the more they practice. It’s also a great toy for learning hand-eye coordination and fine motor skills, as well as teaching your little one about rhythm and sounds, which can develop into learning about all kinds of music. 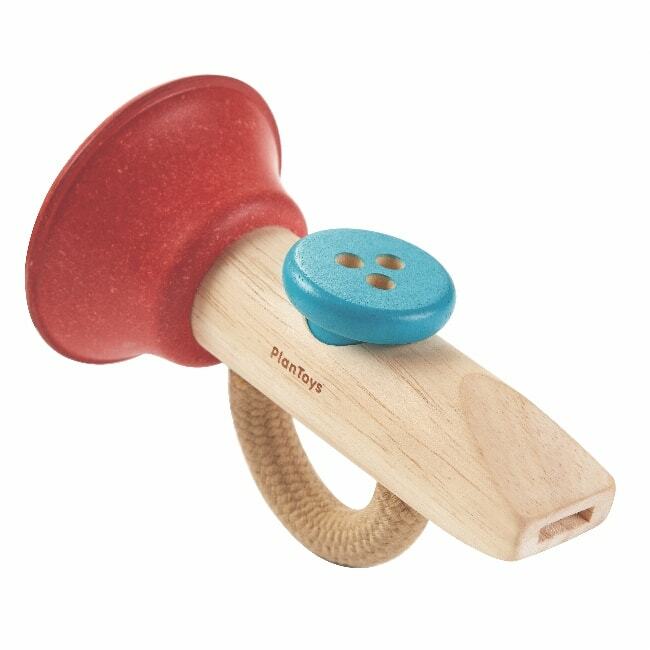 Made from 100% sustainable rubber wood from plantations in Thailand, this Kazoo is an ideal gift for the little music fan in your life.